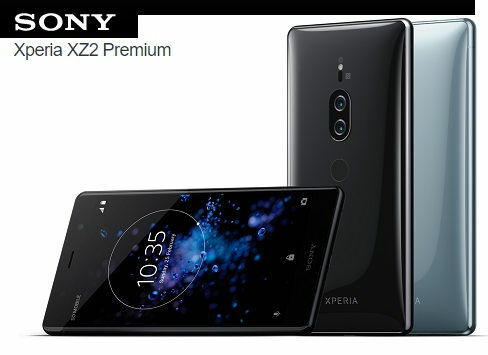 Sony launched its new smartphone Xperia XZ2 Premium. The new smartphone is the upgrade of the Sony Xperia XZ2 which was showcased in the MWC 2018. Sony has made several changes compared to the previous variant. These include Motion Eye dual camera setup with ISO 12800 sensitivity for video recording, 4K HDR Trilliumius display and supports high sensitivity up to ISO 51200 for photos and ISO 12800 for video. It’s the flagship premium device from Sony, and therefore will face tough competition as there are many premium smartphones of big players already available in the market such as the Samsung Galaxy S9+, Apple iPhone X and Huawei P20 Pro. The phone has a 5.8-inch 4K (2160×3840 pixels) HDR TRILUMINOS display that comes with X-Reality engine. There is the Corning Gorilla Glass 5. The phone has Snapdragon 845 processor and 6GB RAM. The Xperia XZ2 Premium has a Motion Eye dual camera setup at the rear in a combination of a 19-megapixel colour sensor with aperture F/1.8 and a black and white sensor of 12-megapixel with aperture F/1.6. The rear camera offers Slow Motion video recording at 960 frames per second with Bionz Mobile Image-Processing Engine and AUBE Fusion Image Signal Processor. Apart from this, there are alternatives like Bokeh, Monochrome effects, HDR effects, Hybrid autofocus and 5-axis Image Stabilization. 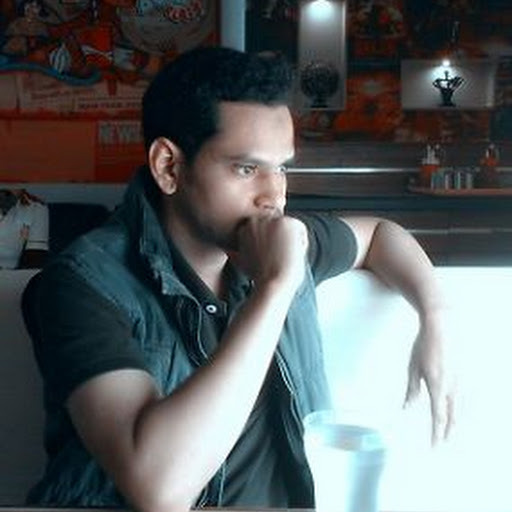 For the amateurs of Selfies in the phone, a 13-megapixel front camera with aperture F/2.0 is also there. The Android 8.0 Oreo running dual-SIM (Nano) Sony Xperia XZ2 premium has 64 GB inbuilt storage which can be expanded up to 400 GB via microSD card. For connectivity, the handset comes with features like USB Type-C, 3.5mm headphone jack, 4G VOLTE, Bluetooth 5.0, GPS/A-GPS, Wi-Fi 802.11 AC and NFC. Options such as an accelerometer, ambient light sensor, fingerprint sensor, gyroscope, magnetometer and proximity sensor are also available in the phone along with stereo speakers. The smartphone comes with a 3540 mAh battery powered with Quick Charge 3.0 and wireless charging dock. The dimensions of the phone are 158x80x11.9 millimetres and weighing 236 grams. Price of Sony Xperia XZ2 Premium has not yet been revealed. This phone will be available in single and dual-SIM variants in Chrome Black and Chrome Silver colours in the coming months.